Looking to own some real estate in Lewisburg? Here are 5 local area houses for sale, ranging from $139,900 to $499,000, as featured on realtor.com. 1. 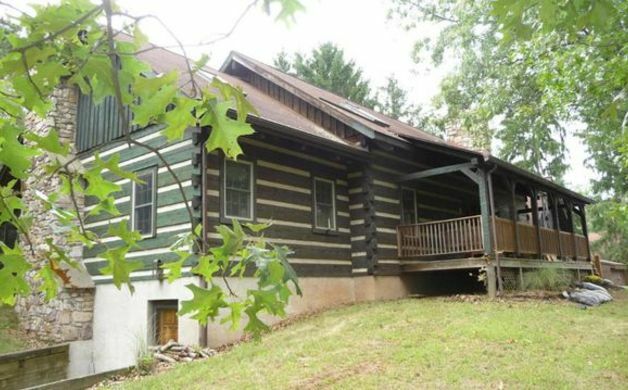 140 Finch St. ($425,000) - Privacy with convenience, you will find this magnificent home built with hand hewn logs surrounded by 10 wooded acres. You will have all the amenities plus a storage building, a 26' x 36' frame workshop with a full basement. The main house has hardwood floors, skylights, an attached screen porch off the master bedroom with hot tub and a tiered deck off the dining room. Portable A/C unit. There are three wood burning fireplaces and a media room in the finished lower level. Heating is a combination wood/oil hot water furnace, can be heated solely by oil or wood. In addition to the storage/workshop, the outside furnace has a covered wood shed to protect the stacked wood from the weather. Excess acres may be available at $15,000/A. Sq. Ft. was derived from the Union County Tax Assessor's data. 2. 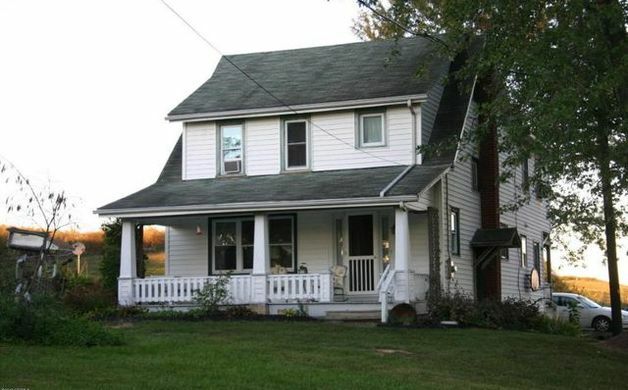 1200 Buffalo Road ($139,900) - Needs some finishing touchs. Easy access to town and shopping. New well pump. Basement has been waterproofed. Sun room, large deck, fenced yard. 1 car detached garage, Square footage from Assessment office. 3. 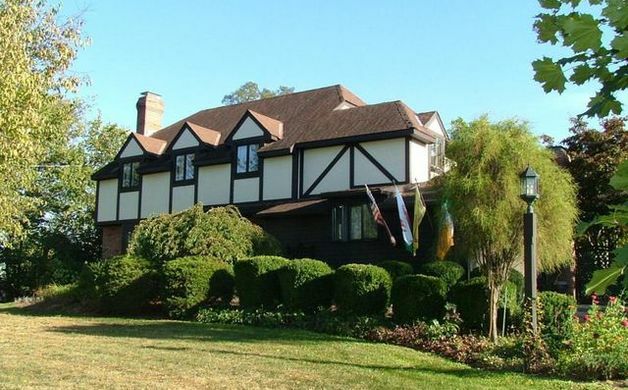 521 Beagle Club Road ($295,000) - Private Tudor home landscaped into seclusion in Spruce Hills Lewisburg is the perfect property for entertaining friends and family. Fenced-in yard with mature landscaping, large patio, and a Rose in-ground pool. BRAND NEW 1st floor laundry and Kitchen remodel with beautiful quartz counter tops, back splash, and new appliances! Spacious 1st floor rooms with great flow features a large sun room with southern exposure complete with tile floors, skylights, and ceiling fans. Fireplaces in living room & family room plus hardwood floors and Built-in shelves. Three over-sized bedrooms and two baths on 2nd floor. Finished basement area for added living space. A short drive to Bucknell University. 10G Property! 4. 1621 Supplee Mill Road ($499,000) - Buy the builder's home. You know, the one with all the upgrades. The one insulated so well your heating bills are so low you will think it is the light bill. Nestled at the top of the hill to take advantage of the view, the privacy & the sunsets, this custom home boasts so many extras & upgrades that we needed an extra sheet to list them all: just ask &I will email it to you. 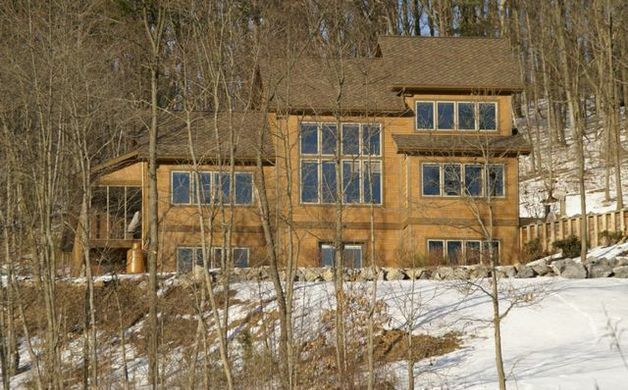 The 3/4 acre pond is seen from all levels of this naturally well lighted home, even the office or exercise rooms. Over 3,800 SF of living space to fill the needs of each family member. Shown by appointment only. 5. 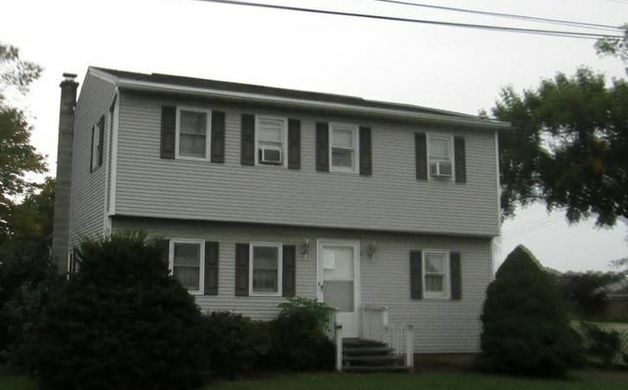 684 Hospital Drive ($150,000) - Too much house, too many steps BUT larger than it looks. Perfect place if your current living arrangements just don't work any longer. Room to run, room to expand and near everything a bustling household could ask for.